Fifteen years ago Joanne Vizzini was a second grade teacher at St. Clare School in Essex, using puppets in an innovative way to teach the children about learning disabilities. Now she has expanded her puppet ministry to include adults and is working on her doctorate in pastoral counseling at Loyola University, Baltimore. Ms. Vizzini began using puppets after a parent saw her communicating with children and suggested she become a puppeteer. The young woman was surprised but began to use different puppets, including a lamb, people, a dragon and a lion. She earned a state research grant to teach children about learning disabilities and gradually expanded her ministry over the years to include adults. As part of her doctoral research, Ms. Vizzini has copyrighted her ideas, including that "the puppet becomes the therapist. "© She says the goal of her ministry is to increase religious problem solving and spiritual coping while decreasing emotional blunting and anxiety. The puppets help with this because people can talk to the puppets and discuss their problems. "I think a lot of times adults get captivated by the same kind of grace or amazement" as children do, she said. Puppet ministry "helps people disarm their defenses," Ms. Vizzini explained. It allows people to laugh while they're working on serious issues she said. Ms. Vizzini hopes to patent her ideas and eventually publish a book. The doctoral program at Loyola integrates psychology and spirituality, something that Ms. Vizzini supports. "I think it's a necessary part of the process, the foundation of the process for healing," she said, and thinks that this integrated approach attracts people to her ministry. Her hand puppets tell stories with metaphors, similar to the parables that Jesus told. Over the years, Ms. Vizzini has used her puppets, which number about 50, at St. Clare School and at St. Mary of the Assumption, Govans, where she is a parishioner. 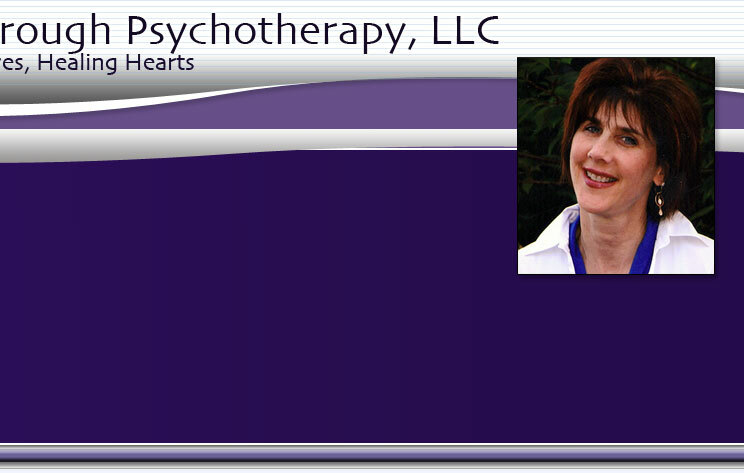 She currently works at several area counseling centers, including Cathedral House and Breakthrough and the Metro Maryland Counseling Center. Ms. Vizzini also helps run a group one night a week in Mount Washington and often volunteers to use her puppets at different parishes. 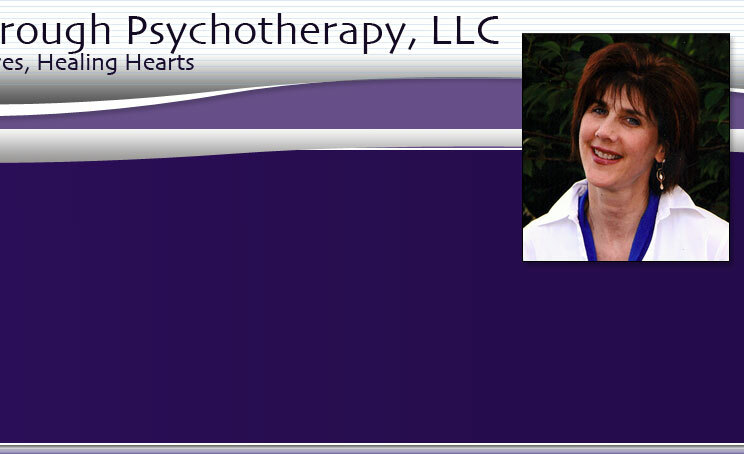 Ms. Vizzini is a licensed clinical professional counselor and has a master's degree in pastoral counseling from Loyola. She hopes to finish her doctorate by next spring.